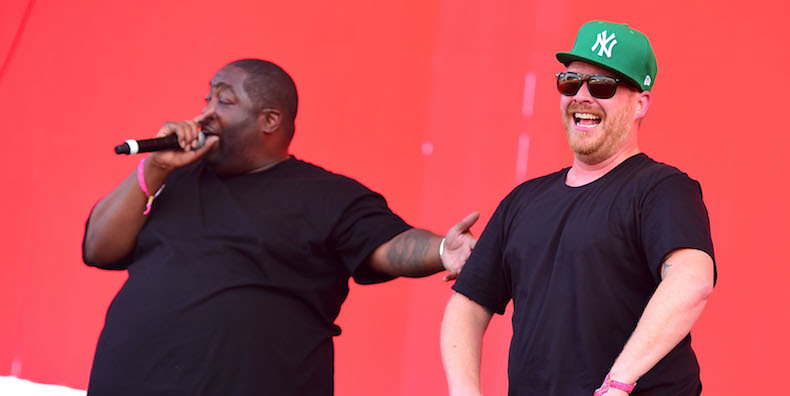 Run the Jewels celebrated St. Patrick’s Day by visiting The Tonight Show to deliver a lively rendition of “Legend Has It,” a track off their recently released Run the Jewels 3. 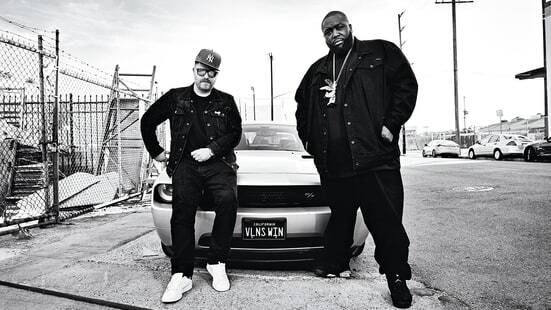 Run the Jewels unleashed a blistering new single, “Legend Has It,” set to appear on their new album, Run the Jewels 3, out January 13th in North America and January 20th internationally. 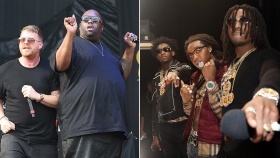 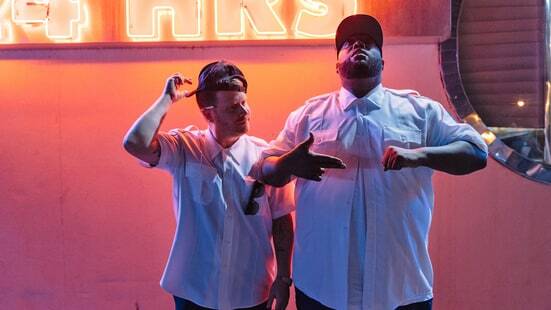 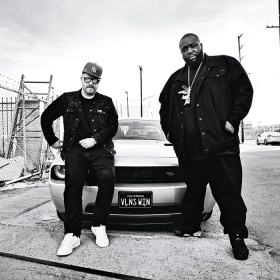 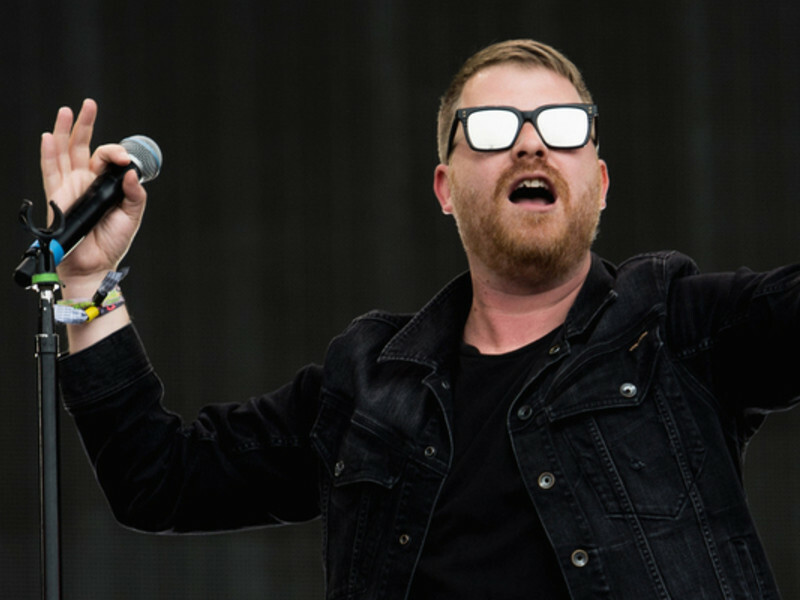 “Legend Has It” finds El-P and Killer Mike comfortably slinging bars over a steady Producto beat that wobbles with ambient, sci-fi effects.